Hoon-Nam knows about love theoretically, but he rejects falling in love. 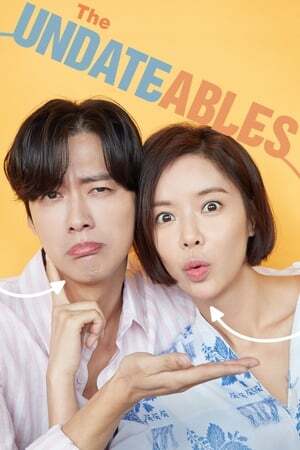 Jung-Eum wants to fall in love, but, due to her difficult situation, she gives up on finding love. Hoon-Nam and Jung-Eum meet and develop a relationship romantically.